There are patients who choose between buying food or paying for transportation to get to their medical appointments. Other sick patients walk long distances in inclement weather when they come for treatment. The needs are very real. The Primary Care Center and Alhbin Center at Bridgeport Hospital provide a safety net for the poor and underserved in our community. 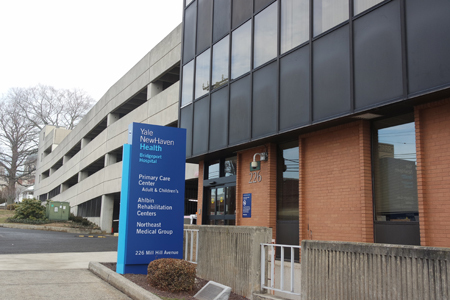 The lack of resources for reliable transportation to and from our outpatient specialty care Clinics is often the main barrier to accessing care. You can improve the health of select high-risk patients by providing transportation assistance. Bridgeport Hospital Foundation has received a gold rating from Guidestar, the most highly regarded Charity Rating.